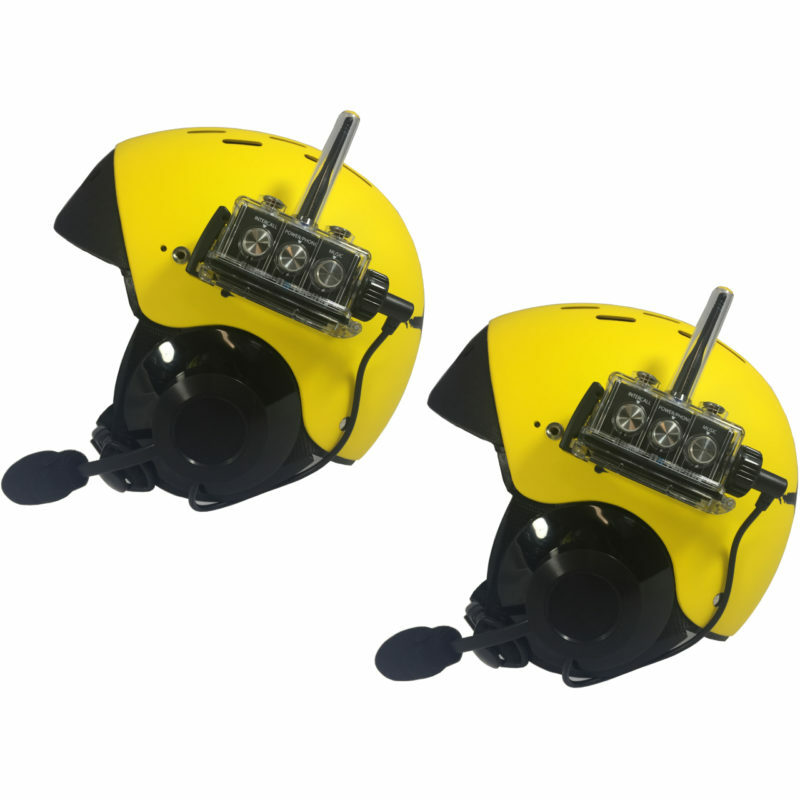 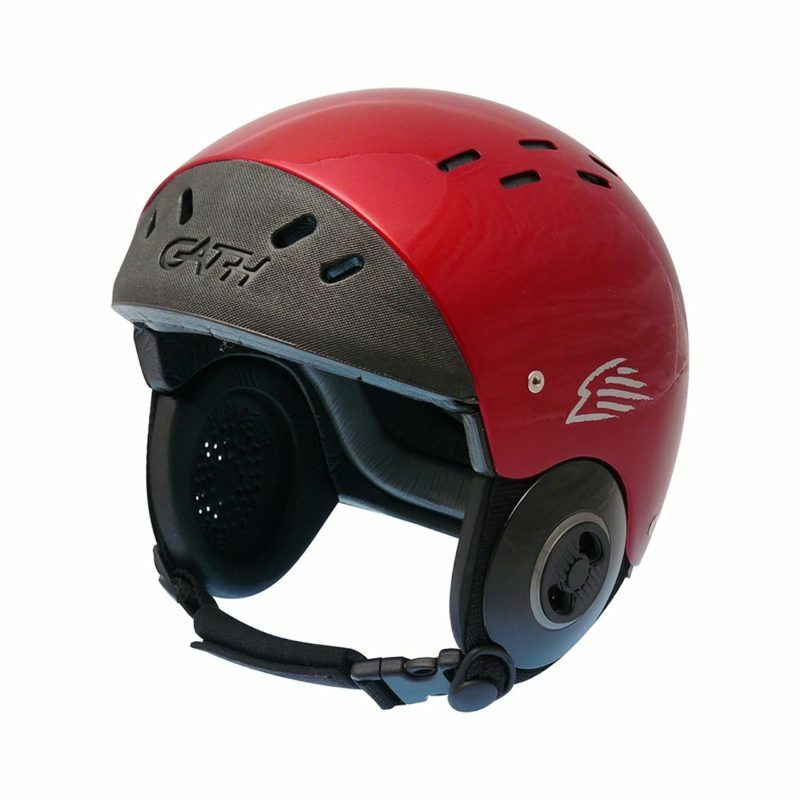 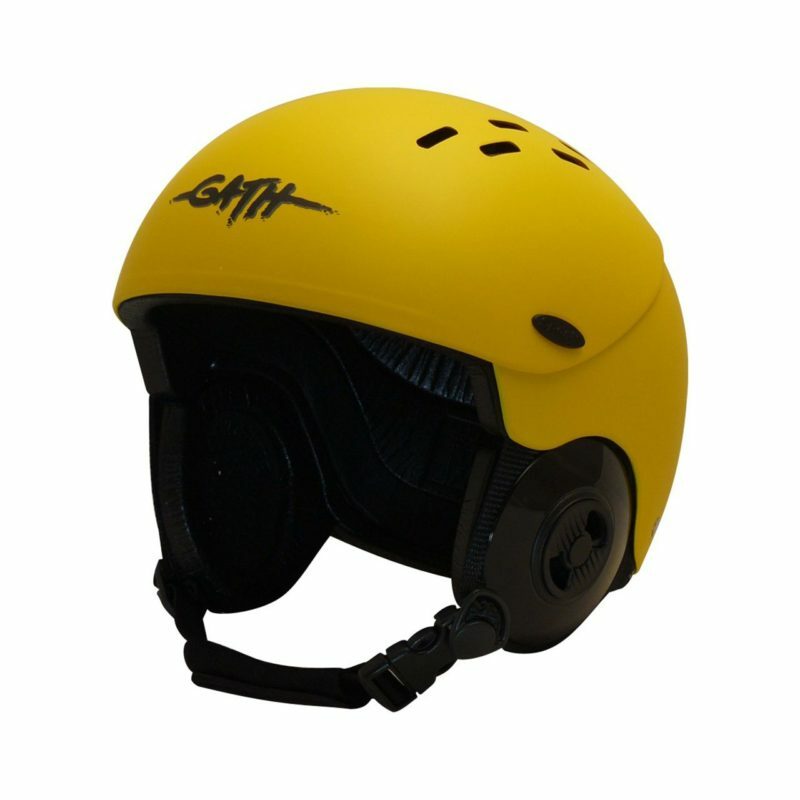 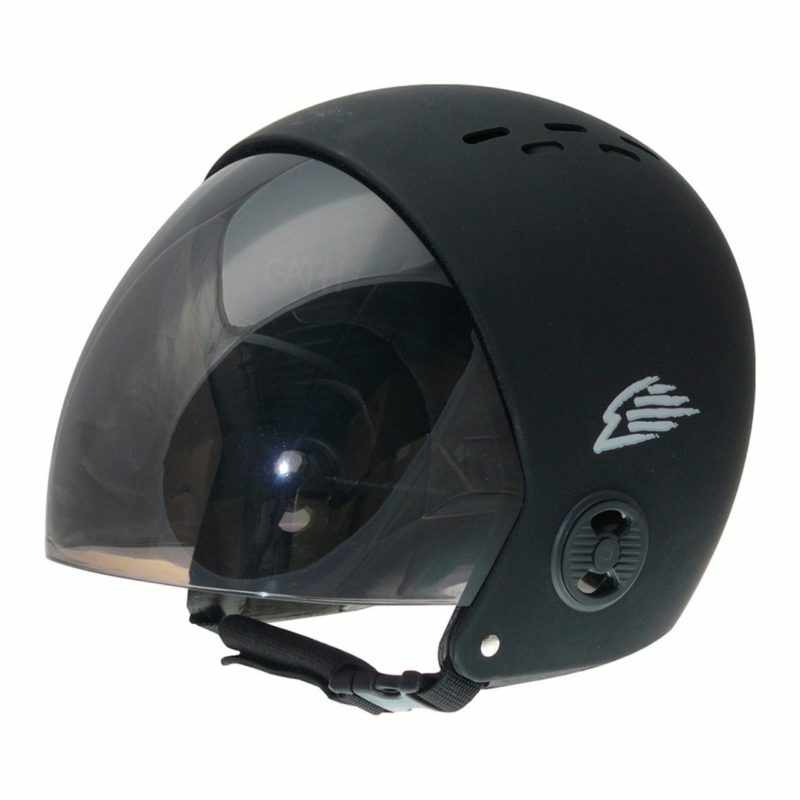 GATH Water Ski Helmet with EVA headband combines the unique features of both the original Gath Surf helmet and latest Gath Convertible Helmet with Comfort Strip Fit System to provide the ultimate fitting sports helmet. 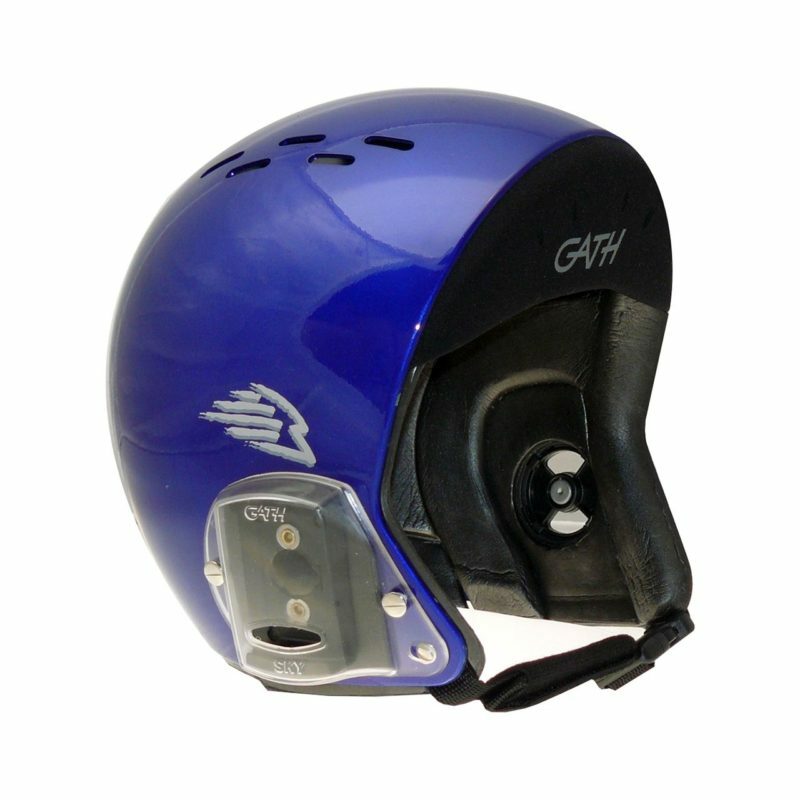 Chosen by Professionals and sports enthusiasts in Water Ski sports. 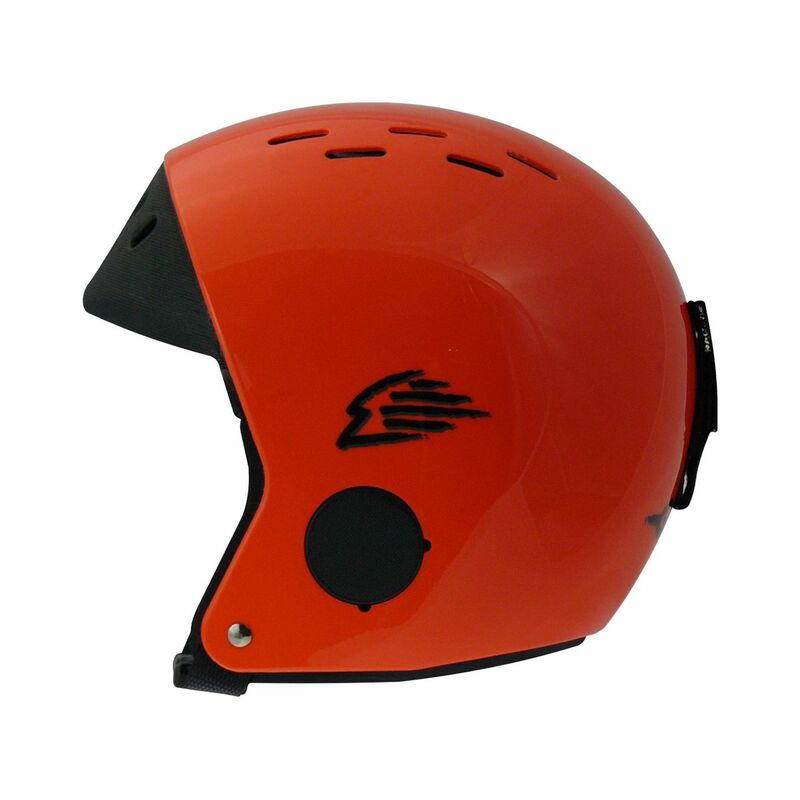 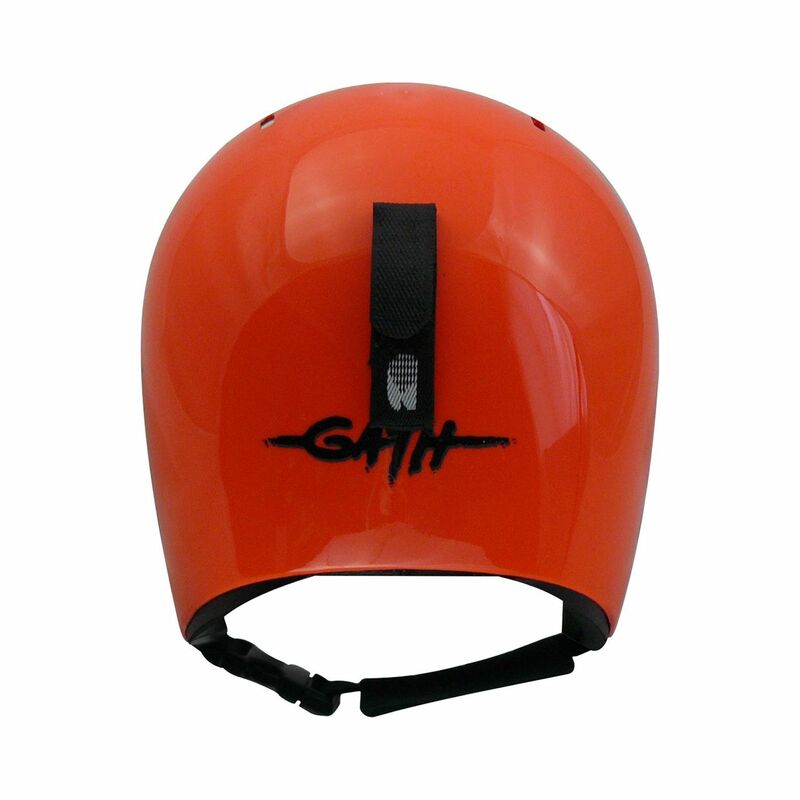 GATH Water Ski Helmet comes with sealed ear pockets, EVA headband, Anti Rash Sleeve, rear Goggle Strap Holder (or select optional two Goggle Strap Holders, one either side ), Storage Bag and is finished in WS Association Standard Approved orange gloss. 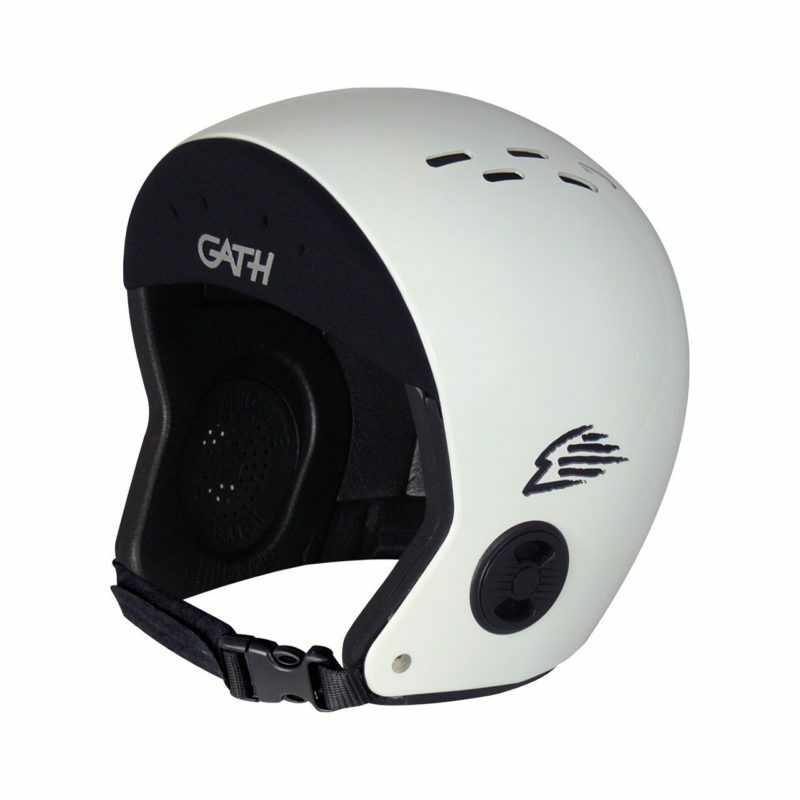 GATH helmets are made from quality materials to strict specifications and are built to last and are backed by a 3-year warranty. 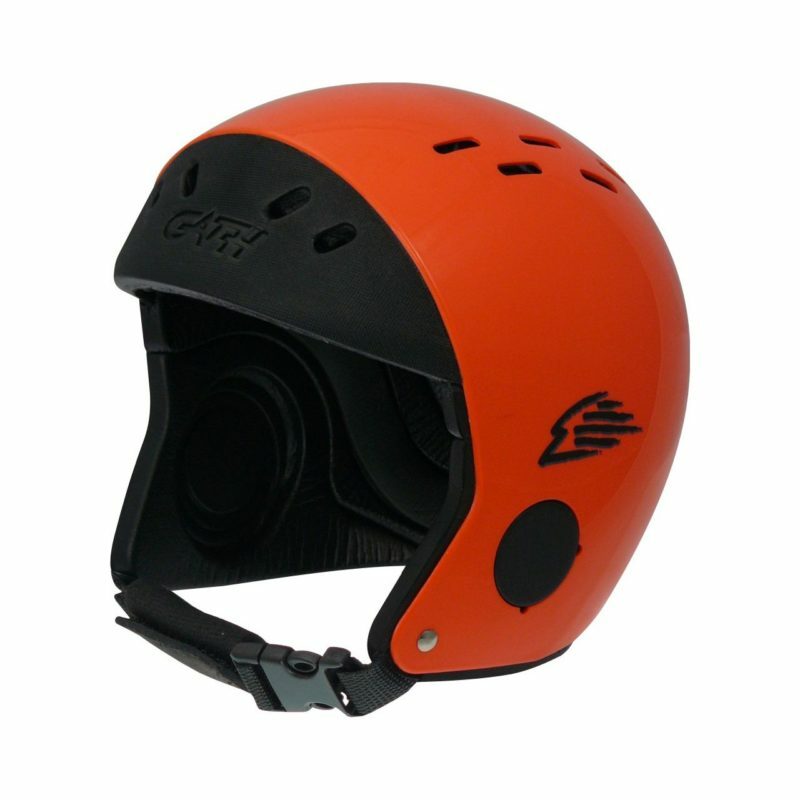 All materials are strong, durable, rust proof and will withstand harsh climate conditions and temperature extremes. 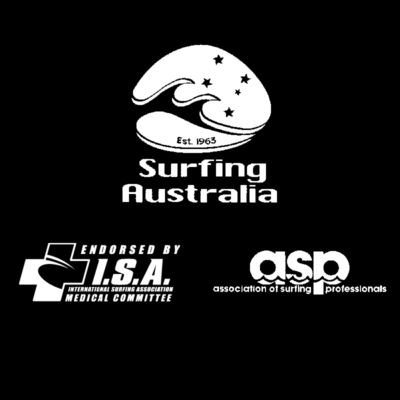 Comfort Strips – Multi impact, non water absorbent foam. 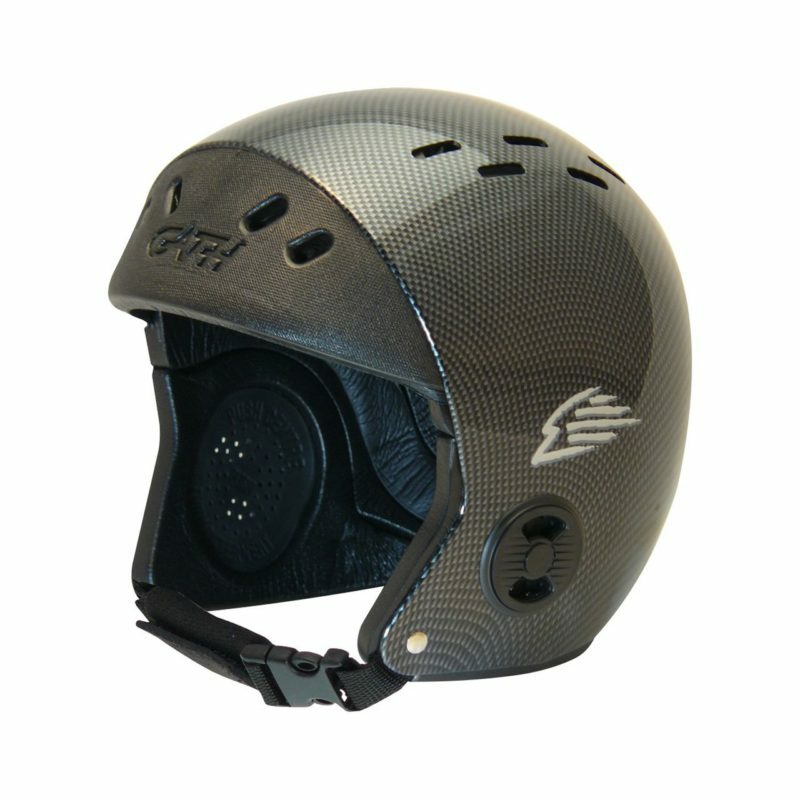 Retention system：made using non-stretch standards approved webbing, standards approved quick release buckles for a secure retention and are fitted with a nylon coated non water absorbent foam for added comfort.